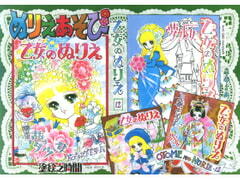 *** Reprint of a 1980s girl's color book! 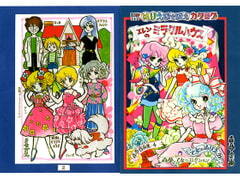 *** Draw the designs of your liking on their retro clothing in this coloring book style work. 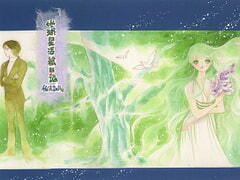 32 images, 48 pages. 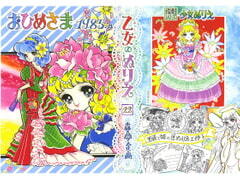 *** Reprint of a 1980s girl's color book! 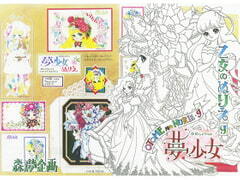 *** Draw the designs of your liking on their retro clothing in this coloring book style work. 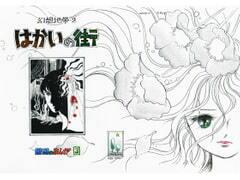 25 images, 50 pages. 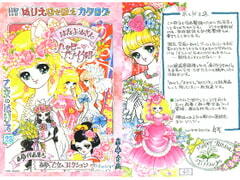 *** Reprint of a 1980s girl's color book! 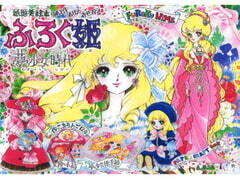 *** Draw the designs of your liking on their retro clothing in this coloring book style work. 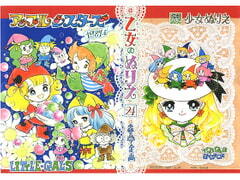 21 images, 42 pages. 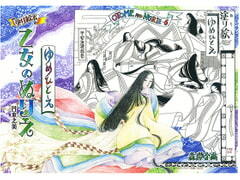 *** A complete republished ver. 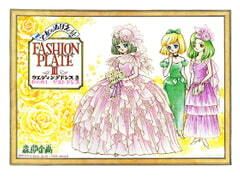 of the retro 'dress-me-up' *** Enjoy a "Ellen's Miracle House" 'dress-me-up' with bonuses included. 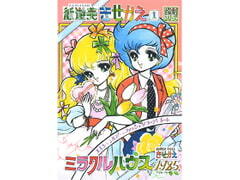 *** Reprint of a 1980s girl's color book! 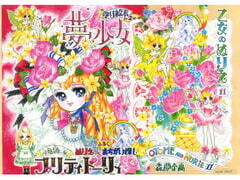 *** Draw the designs of your liking on their retro clothing in this coloring book style work. 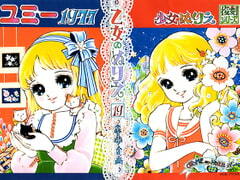 *** Reprint of a 1970s girl's color book! 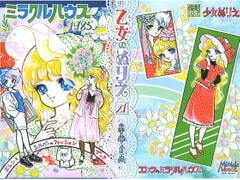 *** Draw the designs of your liking on their retro clothing in this coloring book style work. *** Western style dress fashion! 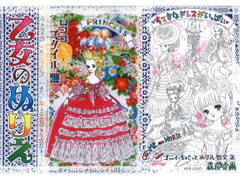 *** Draw the designs of your liking on their blank dresses in this coloring book style work. 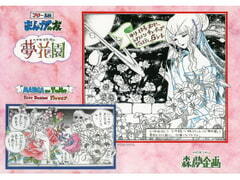 A must have for enthusiasts, collectors and researchers of retro coloring books. 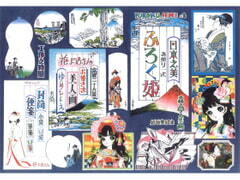 A list of MORiMU's commercial works. 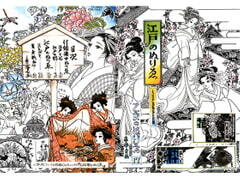 *** Edo style fashion history! 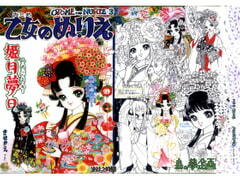 Beautiful town girls and courtesans *** Draw the designs of your liking on their blank Kimono in this coloring book style work. 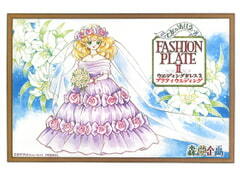 26 total pages of wedding gowns illustrations in Showa/early Heisei style 1985 to 1993. 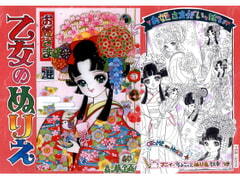 Showa-era retro girl illustrations, Japanese princesses in kimono, etc. Sci fi mystery romance about a guy who invents a machine that can communicate between the living and the dead. 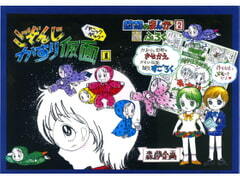 Panic-funny Showa era comics about wannabe hero Kaori defending the honor of Shiro-kun. 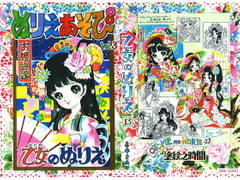 Showa-era Japanese style dresses and kimono girlillustrations, line art for coloring, papercraft data, etc. 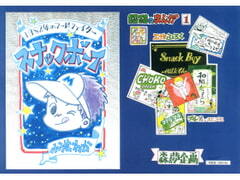 SNACK BOY is a collection of panic-funny Showa era comics by MORiMU originally serialized in "Shonen KING" (1982). 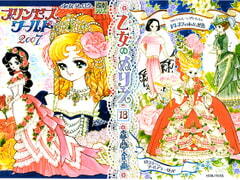 Lavishly adorned characters. 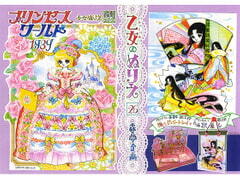 Retro showa, princesses of fairytale kingdoms, bonus "The Idol", etc. 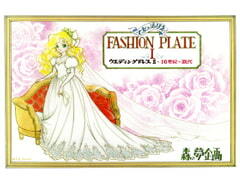 50 designs of lavish wedding gowns from late Showa/early Heisei 1985 to 1993. 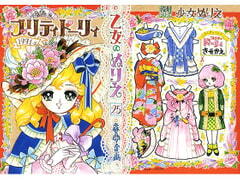 Various coloring book images (33 pages) of lavish "Japanese princess" style kimono. 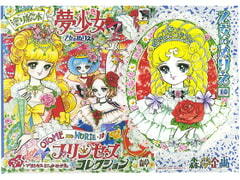 Various coloring book images (10 pages) of lavish "Rococo" style western fashion dresses. 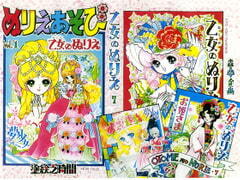 Various coloring book images (10 pages) of lavish Japanese gowns and designs that befit a princess. 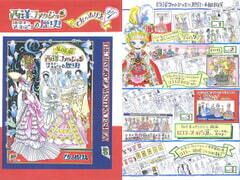 Various coloring book images (31 pages) of lavish Japanese gowns and designs that befit a princess. Dazzling artwork, papercraft, letter set stationery illustration for girls. 38 designs (20 pages) pages of lavish wedding gowns from the 16th to 20th centuries. 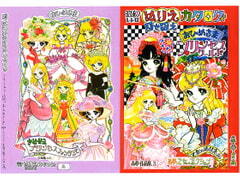 10 pages (20 styles) of goth loli fashion. 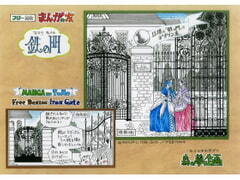 Copyright-free hand-drawn designs of 13 types of western property/garden gates. Lavish hand-drawn art and illustrations of flower materials. Use freely. 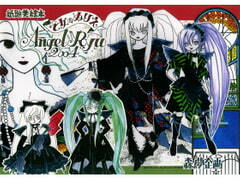 80 copyright-free character designs of angels. Use freely in your creative works. 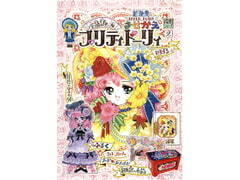 Dazzling artwork, papercraft, cards, activities and stationery illustration for girls.